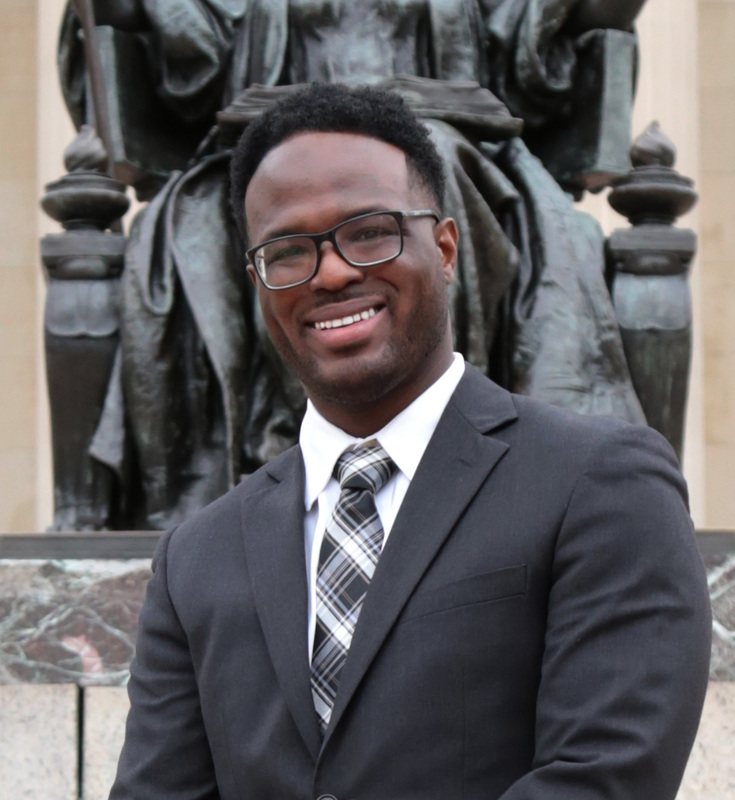 Morgan C. Williams, Jr. is an Assistant Professor/Faculty Fellow in the NYU Robert F. Wagner Graduate School of Public Service under the NYU Provost’s Postdoctoral Fellowship Program. He holds a Bachelors degree from Morehouse College, a Masters in Public Health from Columbia University, and a Ph.D. in Economics from the City University of New York (CUNY) Graduate Center. Morgan’s research interests span the fields of labor and health economics–utilizing both empirical and theoretical techniques within applied microeconomics to examine important topics of social inequality. His current research agenda addresses the economic consequences of crime and incarceration policy in the United States. In his recent work examining the differential impact of gun control policy liberalization in Missouri, Morgan provides causal evidence suggesting that the repeal of a “permit-to-purchase” law led to a sharp increase in gun proliferation within the state and an overwhelmingly disproportionate increase in firearm homicide among young Black Missourians in urban areas. Morgan’s research also investigates how criminal history disclosure laws influence labor markets and the role of incarceration policies on household economic behavior. Morgan was also a recipient of the National Bureau of Economic Research Predoctoral Fellowship in Aging and Health Research, the Massachusetts Institute of Technology (MIT) Predoctoral Fellowship, and U.S. Fulbright Scholar award.